Some home routers allows you to configure the router as access point easily from their menu, but some don’t, so let’s tweak it! In our pseudo network topology we will use two typical home routers. 1. Go to the DHCP Server options and set the range of the pool to 100-200. We will use 192.168.0.254 for our future_ap. 1. 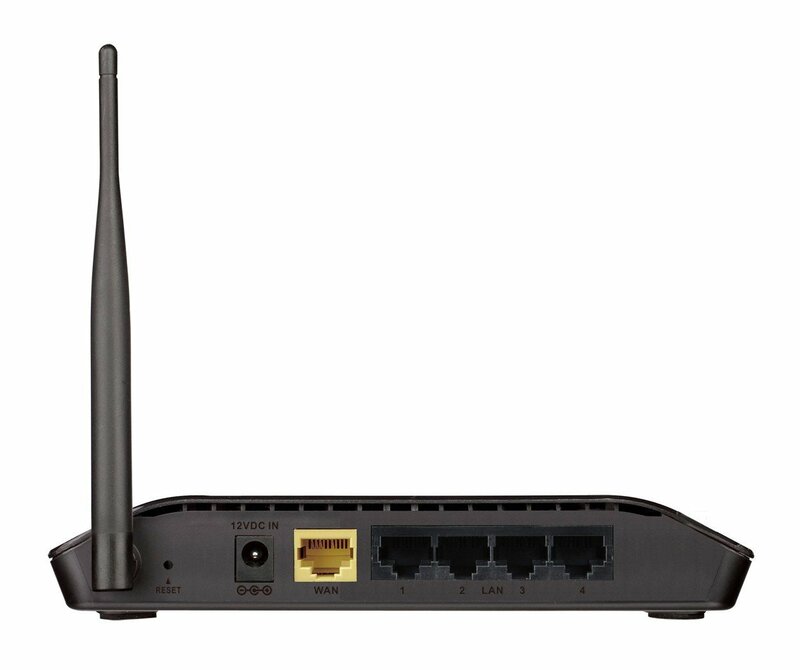 Change the LAN interface IP address to 192.168.0.254, the IP address must be in the same class as the main_router. 2. Access the web interface through the new IP address. 3. Disable the DHCP Server. 4. Set the wireless settings: SSID, encryption and password, to enable roaming use the same wireless settings on both routers. 5. 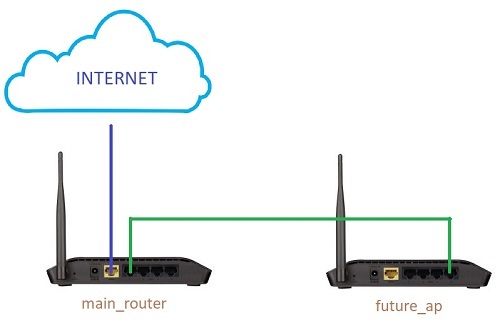 Connect an ethernet cable from the main_router LAN port to the future_ap LAN port, the remaining ports from future_ap can be used to connect other wired devices. Media Access Control or MAC address also known as physical address or hardware address, it’s a six bytes length unique identifier, assigned to network devices. The standard format it’s six groups of two hexadecimal digits separated by – (hyphens) or : (colons), but some manufacturers use other formats. The MAC addresses are managed by the IEEE Registration Authority and a public database it’s available at http://standards.ieee.org/develop/regauth/index.html. Helps you to find out the manufacturer of the device and prints out the MAC address in different formats.